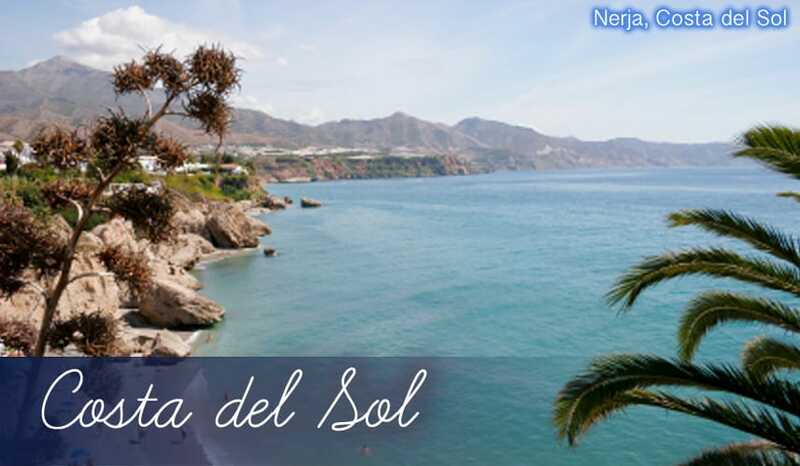 Traditional character: Despite being a very popular resort for holidays to the Costa del Sol, Nerja holidays have retained an authentic Spanish feel. Perhaps it’s the stunning views out to sea, or maybe it’s the endless rows of whitewashed houses piled on top of each other in the old town area. Nerja is certainly a resort where you’ll experience a glimpse of the real Spain, whilst still having plenty of access to home comforts during your Nerja holidays. Natural wonders: Nerja holidays are famed for the Balcon de Europa, which basically translates as ‘balcony of Europe’. It’s a truly awe-inspiring spot which has great views out to the Mediterranean Sea. Not content with one natural wonder, Nerja holidays can also boast of the huge network of caves with beautiful stalagmites and stalactites which look like molten, dripping candles. Puente del Aguila: The myriad stone arches of this 19th century aqueduct are an impressive sight. It was actually used to flow water to an 18th century sugar factory in the remote village of Maro. Although the aqueduct is now completely out of use the eagle monument in its centre is remarkably well-preserved. Balcon de Europa: Jutting out from a high rocky cliff, this wonderful vantage point in Nerja overlooking the sea affords amazing views of the coastline. The beauty spot is said to have earned its name from a comment by the King of Spain in 1885, who stood at the site and said �This is the balcony of Europe.� It’s since been shown on records of maps that the area was named the Balcony of Europe before this time, but it’s an interesting story nevertheless. It certainly intrigued the local governors of Nerja enough to build a statue of the King looking out from the spot! The Balcon de Europa is a definite must-see on your holidays to Nerja. Nerja caves: This huge network of caves in Nerja has a specially-made path which makes it accessible for all. It’s also lit-up with bright lights so you can see the beauty of the stalagmites and stalactites in their full glory. The ancient drawings here are thousands of years old and show evidence of primitive humans. You can also see the remains of an ancient human skeleton found in the area, making the Nerja caves an unforgettable experience for your holidays. Nerja Donkey Sanctuary: A trip to this wonderful Donkey Sanctuary is a real heart warming experience. Many of the animals here have been rescued from a life of cruelty and neglect, but they’re now treated with love and care by the kind sanctuary staff. You can walk right up close to the donkeys to stroke them and give them some food, and you’ll also see that there are goats, sheep and pigs vying for your attention! There are dogs and cats here too, and the staff give you the option to take the dogs for a walk if you’d like – it’s a great way to get some exercise on your holidays and explore Nerja a little more. Playa Burriana: The most popular of the beaches in Nerja, Playa Burriana is 800m of fine golden sand and gentle waters. As it’s to the east of the centre of Nerja, the best way to get there is via a scenic coastal walk from the main town. 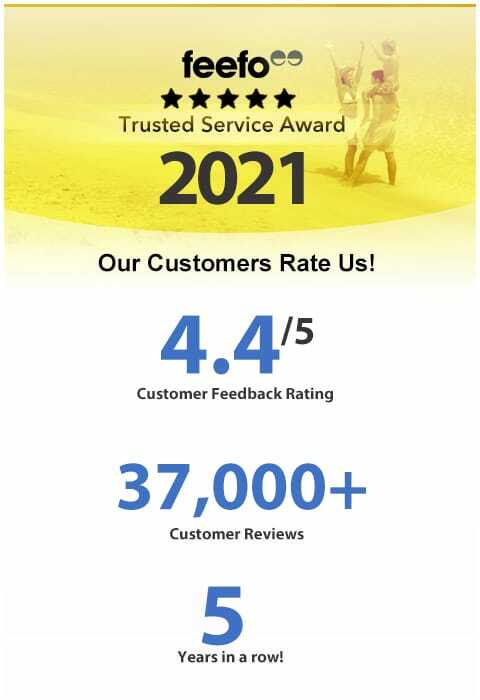 There’s a good range of facilities here but the real draw for spending your holidays here is the complete cleanliness of the beach – it recently won a prestigious Q-standard quality award from the EU. Playa Caletilla: A small beach in a great location just below the famous Balcon de Europa. After you’ve taken in the stunning views it’d be well worth your while to stop here for a spot of sunbathing during your holidays to Nerja. The golden sand here is the softest in Nerja. Playa Torrecilla: Another beach that’s a favourite with holidaymakers, largely because the calm, shallow waters and the wide expanse of sand make it ideal for children on family holidays. Sollun Restaurante: The sleek black and red design of this restaurant gives it a real sense of class, but there’s substance here just as much as style. The dishes are incredibly creative and feature an inventive range of ingredients. Soup with beetroot and strawberries, squid ink couscous, and pork with apple and macadamia nuts. A very special choice for a little luxury on your holidays to Nerja. Calabaza: A unique restaurant which serves a very diverse menu. You’ll find authentic Spanish tapas and Mediterranean dishes as well as classic British meals. Try the steak with rich red wine gravy and buttery mash or the salt encrusted tuna. Sabor de Amor: Don’t be put off by the plain decor of this beachfront restaurant, the food here is utterly fantastic. The menu is a class above your typical beach bar snack food, with much of the cuisine being Thai and Indonesian. Look out for dishes like Thai Green Curry, Beef with Chilli and Mint Salad, and Chicken Satay Skewers. You’ll find a meal here is extremely light on your pocket too, making it the perfect accompaniment to cheap holidays to Nerja. The main square: Nerja holidays certainly aren’t as lively as some of neighbouring Costa del Sol holidays, (such as Malaga, Fuengirola and Torremelinos holidays) but there’s still a wide choice of bars. All the action centres around one square, named Plaza Tutti Frutti – it’s here you’ll find places such as Bar Chique, Buena Sobre and Bar Thebas. As this is the main drinking area you’ll find the bars around here stay open a little later, but there’s just as much fun to be had in other bars in Nerja. The Smugglers Inn for instance, has a rustic wooden decor which suits the friendly atmosphere accompanied by weekly pub quizzes and British Sky TV. Touristy shops and Markets: Nerja holidays have a decent enough range of shops, with some recognised brands and department stores such as Dunnes. Many of the shops are aimed squarely at holidaymakers, so you’ll have to look out for typical tourist tat and uninspired souvenirs too. If you’re after something original to bring back home from your holidays in Nerja, one of the best places to visit is the market which is held every Tuesday. Here you’ll find original craft ware, leather goods and locally produced food like honey and soft cheese.